A thoughtful re-examination of buildings in an existing historic district can identify resources that may previously have been overlooked as non-contributing. While improvements cannot add integrity to a building, reversing non-historic alterations can reveal integrity and warrant updating a property’s non-contributing status. 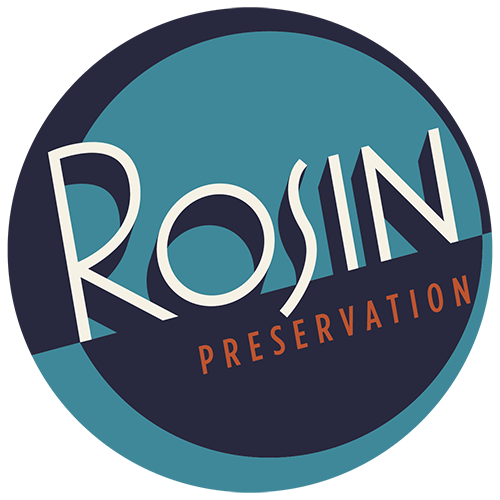 Rosin Preservation worked with the owner of a commercial building in the Clinton, Missouri downtown historic district to update their status from non-contributing to contributing, helping them access historic tax credits to support a rehabilitation.